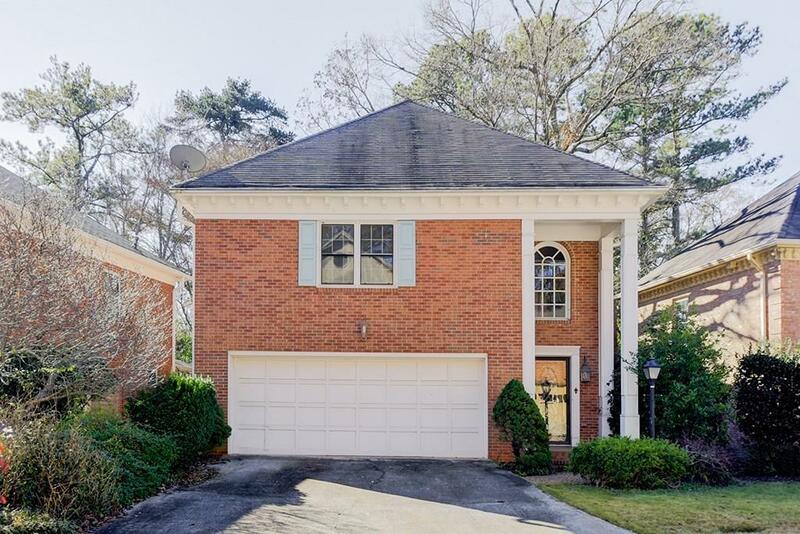 Small Enclave of homes in great location near Emory and CDC! Large Living area with gas fireplace, built-in bookshelves and plenty of light! Huge renovated kitchen with oversized granite breakfast bar and workspace - Plenty of cabinet space and all stainless appliances remain - Hardwoods throughout the main with entry foyer - Large master on upper level w/sitting area - his and hers walk-in closets - double vanity master bath with new tiled shower and separate jacuzzi tub - secondary bedrooms are good sized with double closets - deck with natural gas grill and pergola!